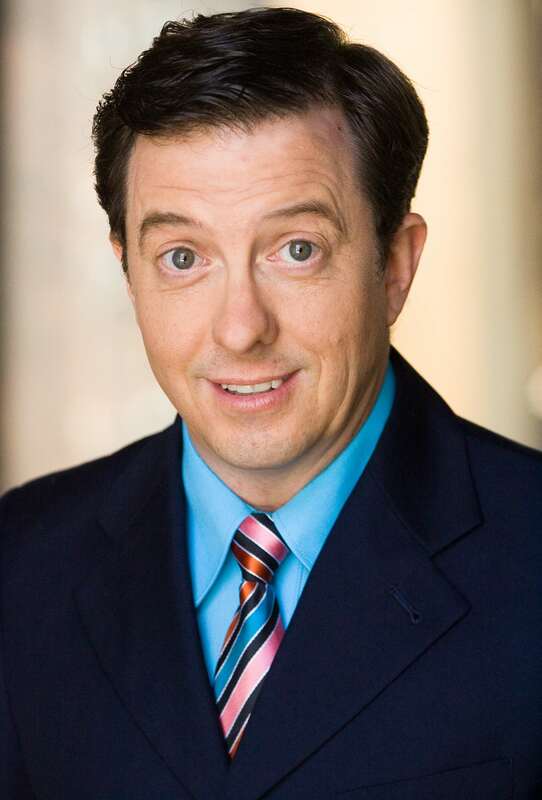 C. Stephen Foster is a comedic actor/writer/teacher with numerous credits in film, commercials, and stage. Foster wrote the self-help workbook for actors called “Awakening the Actor Within” which is a guidebook to reawaken an actor’s true acting passion. He put together the workshop and workbook while also pursuing his own acting dreams. As a writer Foster’s screenplay “Rainbow Sticker” was a finalist in several major contests, including the Hollywood Gateway Screenplay Contest, and he co-wrote the book to the hit musical “The Green Room: the College Musical” which has played all over the US and in Ireland.